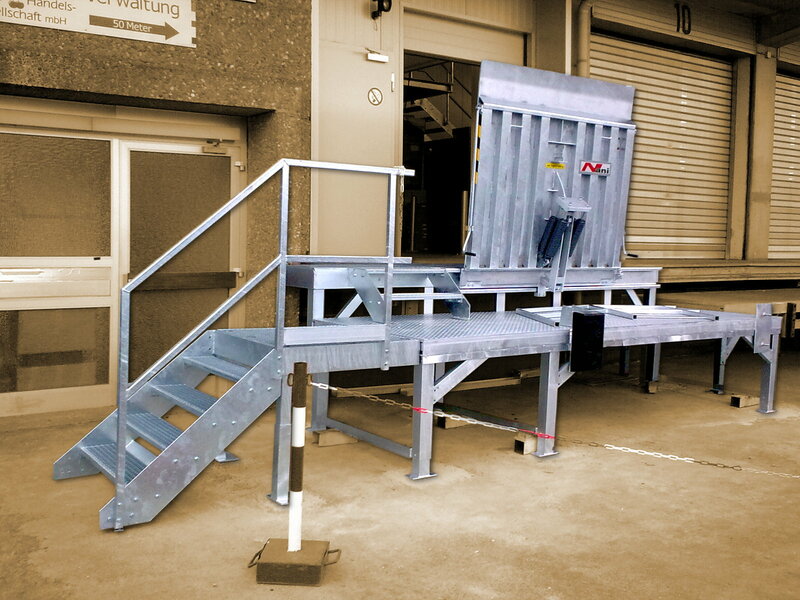 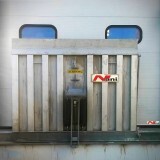 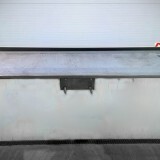 The model SOM is a fixed position loading platform. 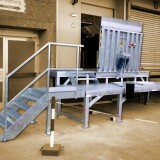 It is constructed to the highest quality from high grade steel and manufacturing techniques. 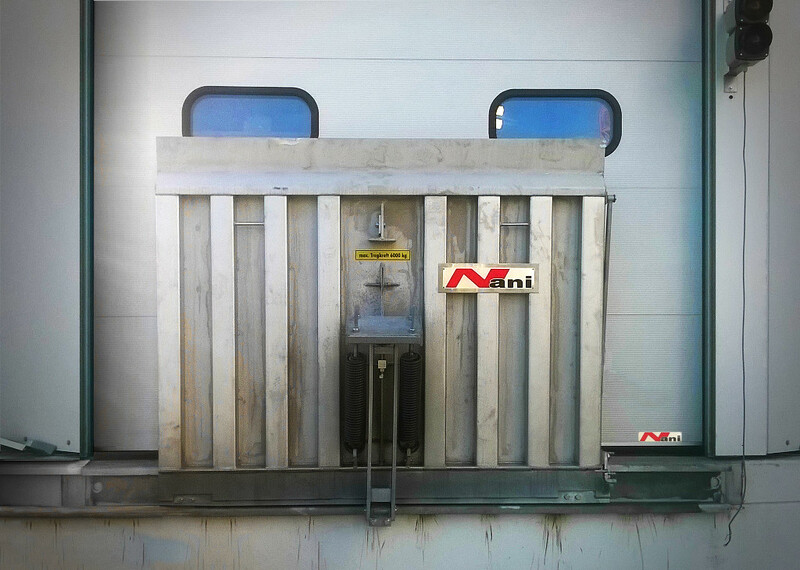 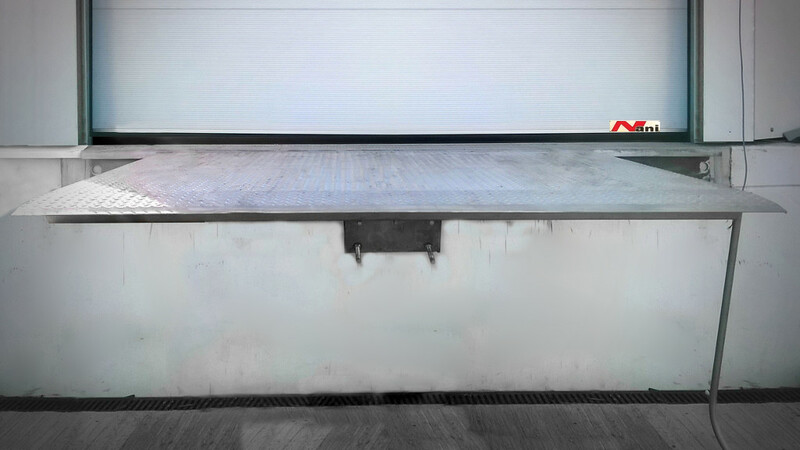 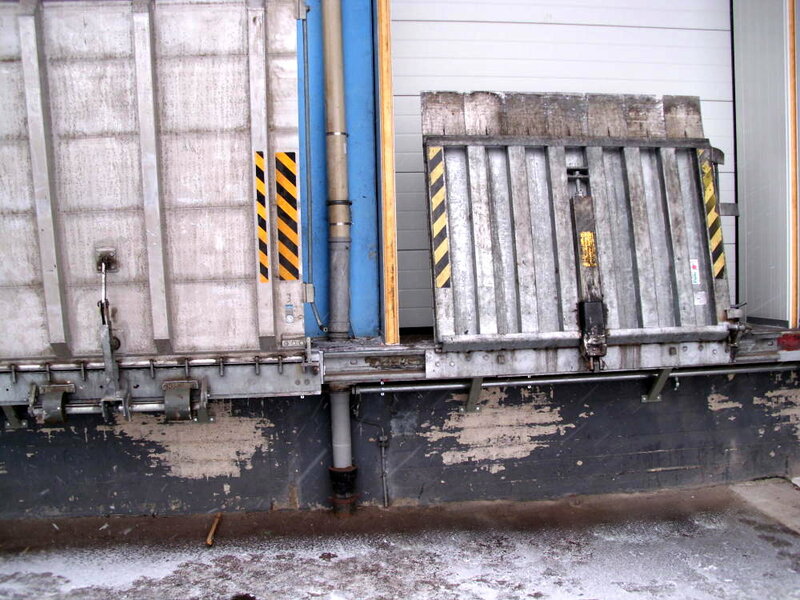 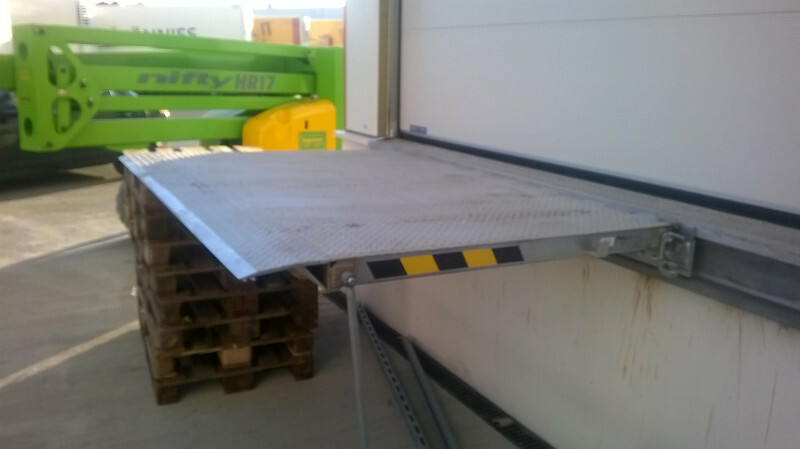 The loading dock edge requires a steel profile to be incorporated, thus allowing safe installation and operation of the SOM. 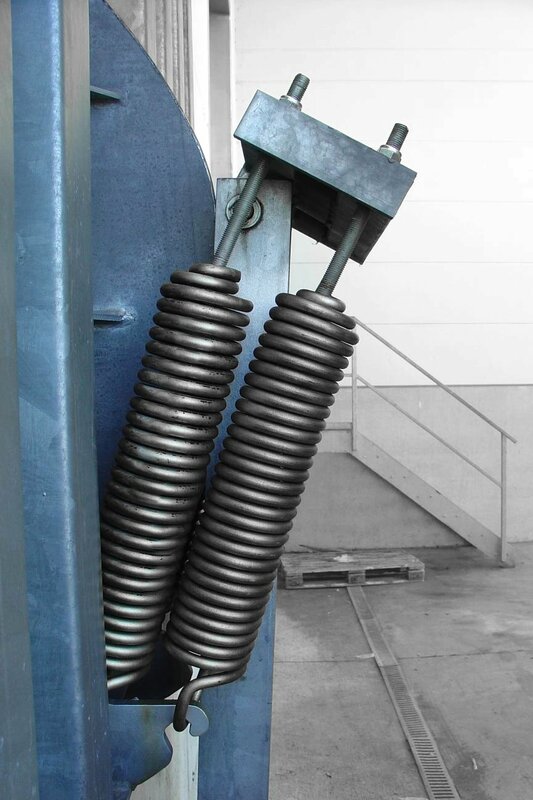 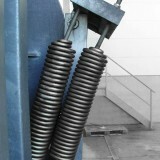 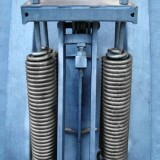 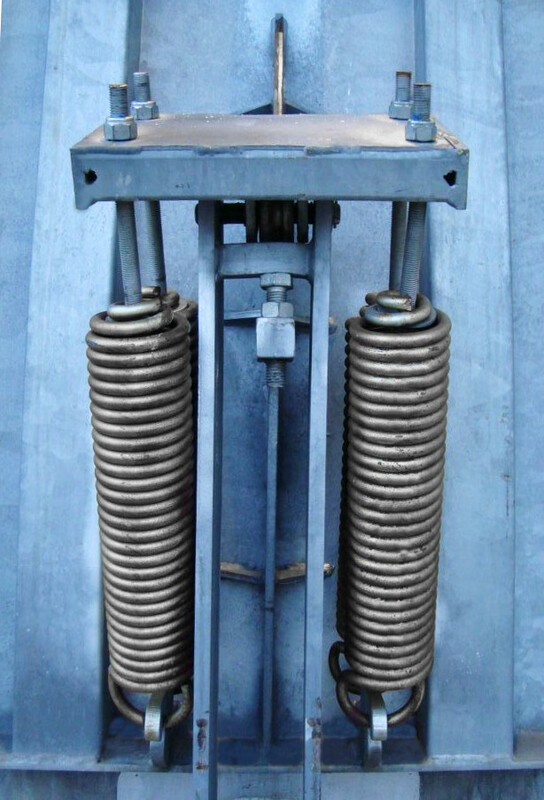 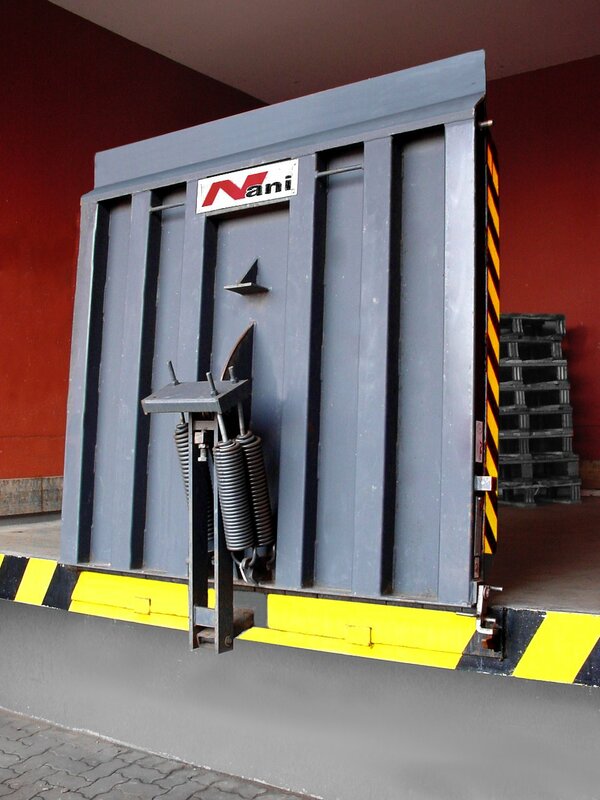 Spring counterbalance is incorporated to the underside of the platform, this allows lifting and lowering of the platform to be performed in a safe and easy manner. 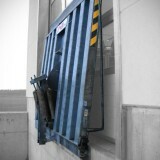 A safety lock is fitted to facilitate locking in the parked vertical position. 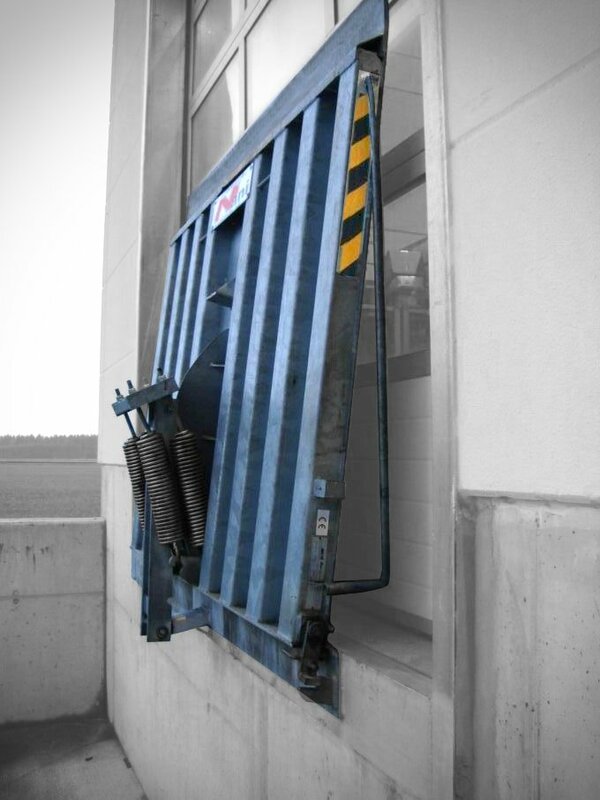 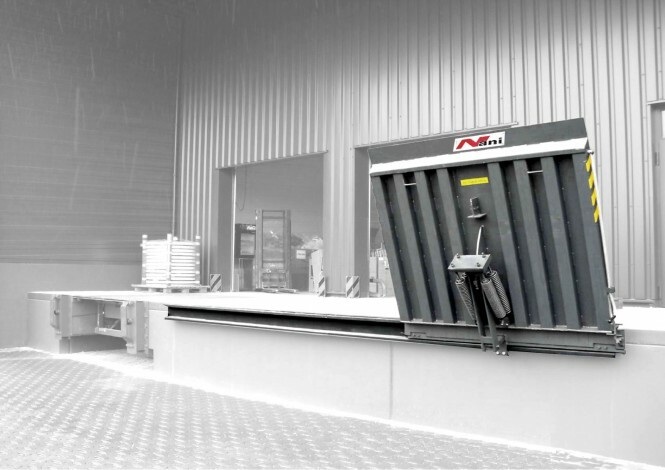 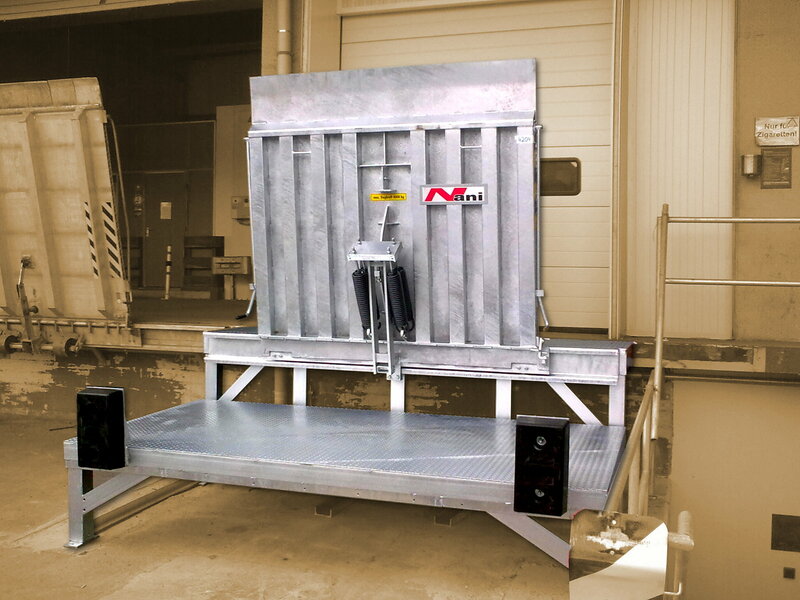 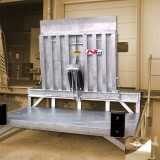 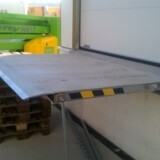 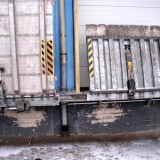 The SOM is manufactured to comply with regulations for docklevellers and loading ramps ZH 1/156 and Euro-Norm EN 1398.